Whether you provide yoga classes from a studio, run a mobile massage business or are involved in natural therapies such as acupuncture, naturopathy or other alternative healing modalities, at SiteFresh Web Design, we will work with you to produce a website which presents your services in a professional, clear and modern way, at a price we are sure will pleasantly surprise! 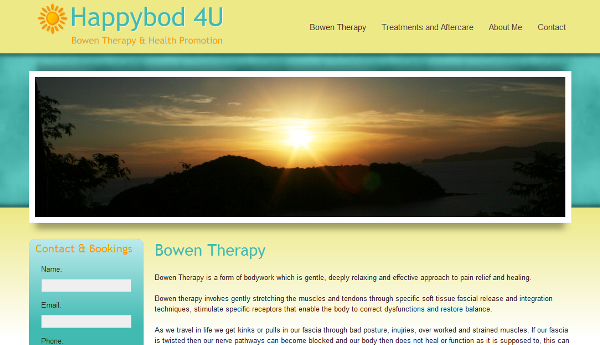 We understand the importance of designing your natural therapy website to suit your area of expertise. Perhaps you need to convey a mood of openness, freshness or the purity of nature, or you may need varied contact methods and social media integration to allow your prospective clients to easily reach you. 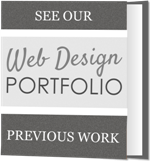 In many cases, original graphic design which incorporates your qualifications and memberships with your chosen images can also add a visually appealing and unique element to your website. Contact us with your vision for your yoga, massage or natural therapies website, and we will professionally design your website and work with your unique needs and preferences to grow your business online! 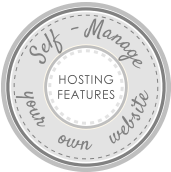 Of course, you may also choose to use our Online Website Builder to create your own natural therapy website!